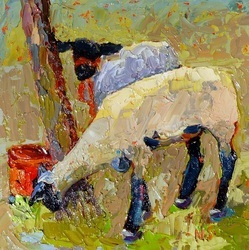 Click on the painting to enlarge and read more about the painting. 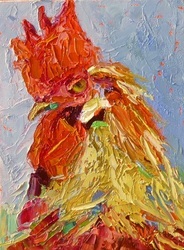 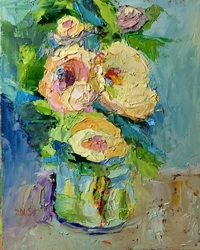 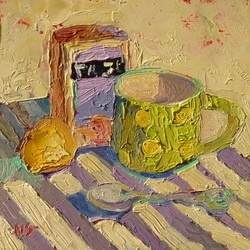 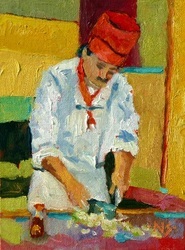 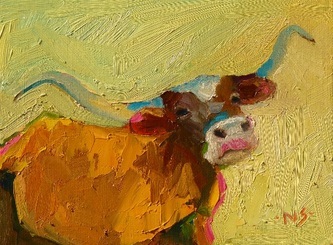 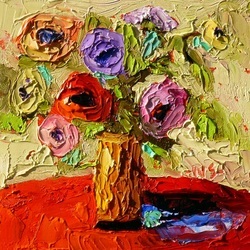 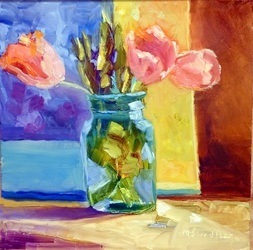 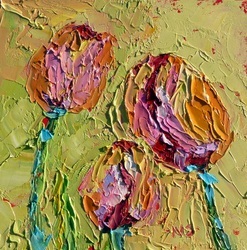 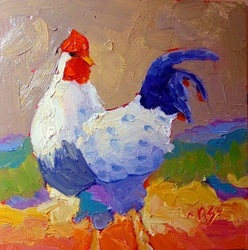 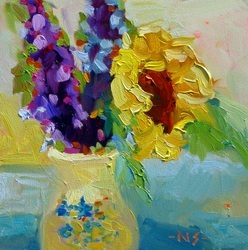 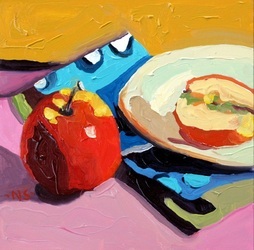 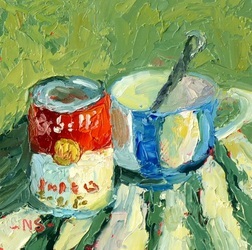 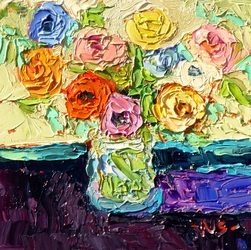 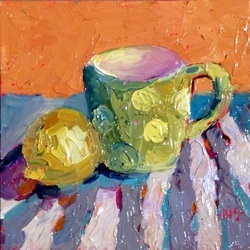 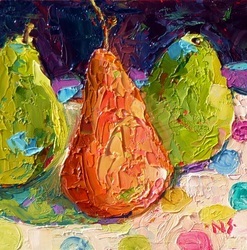 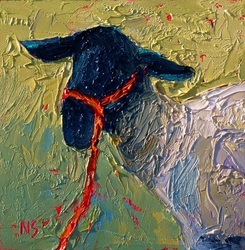 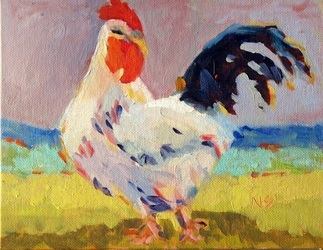 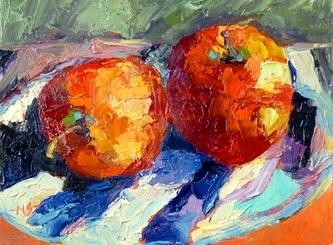 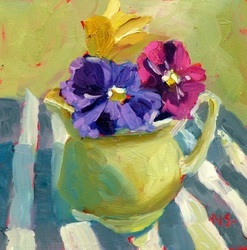 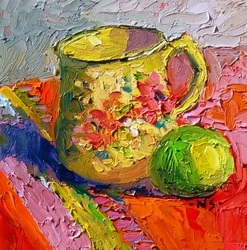 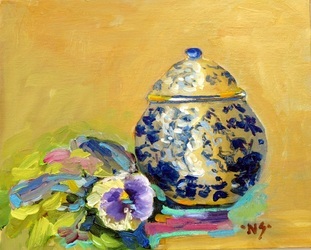 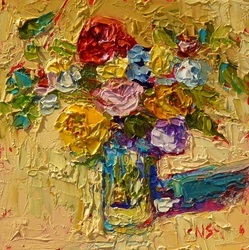 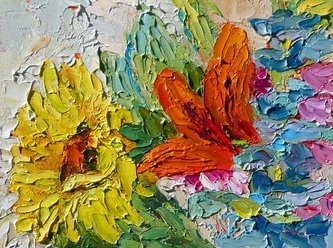 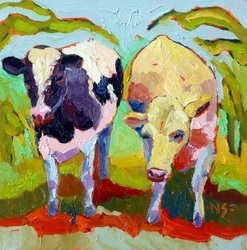 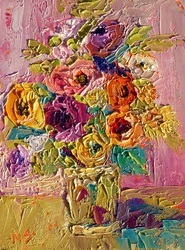 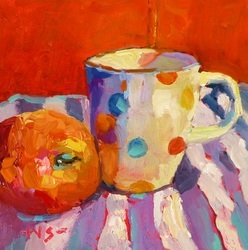 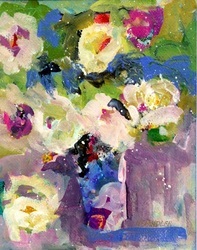 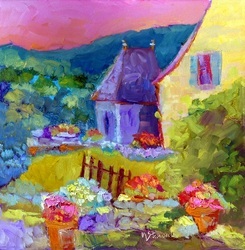 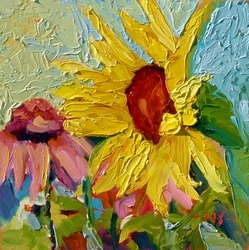 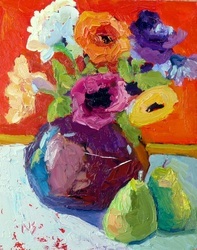 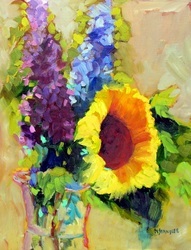 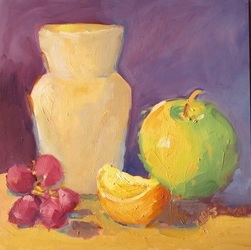 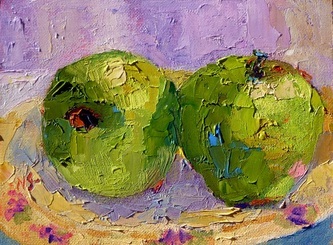 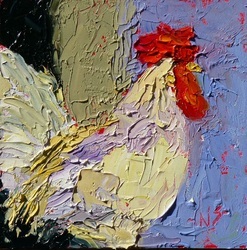 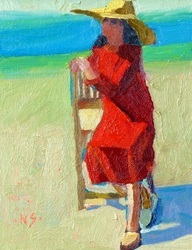 See available paintings at Daily Paintworks and order prints at http://nancystandlee.imagekind.com and view the most recent paintings on my blog at Nancy Standlee Fine Art. 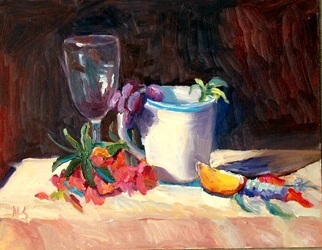 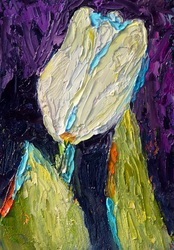 To see more Original Fine Art, go to Painting Page 2, click HERE. 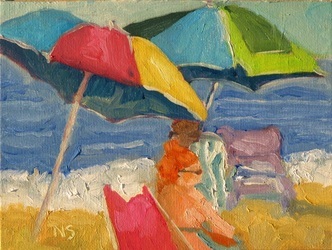 New Orleans Esplanade 14062, 9x12, Oil, painted plein air in New Orleans, October, 2014.